St. Edmunds, Jawahar Nagar in collaboration with MNIT-MIIC(Malviya Innovation and Incubation Centre) organized an entrepreneurial challenge “Catch Them Young”, a two-day event on 24 and 25 Aug18. The competition gave students the opportunity to conceive, realize, promote, nurture, and showcase their knowledge-based innovation and entrepreneurial talent. 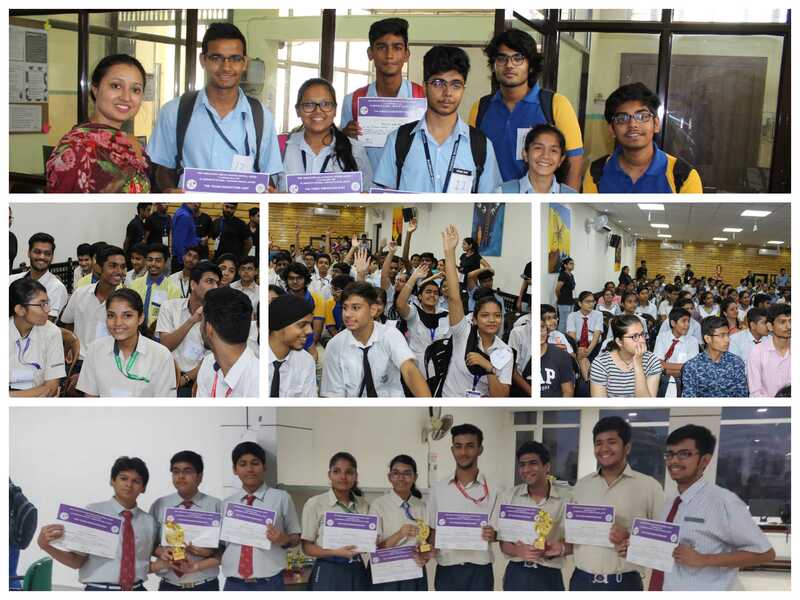 On the first day of the event, about 130 students from 20 schools in Jaipur competed in teams to advance to the next round. From this group, eleven teams were selected on the basis of the quality of their ideas by an expert panel. We are proud to announce that both of the teams from St. Edmund’s School that participated in the competition were chosen in the final round and achieved top two positions. The teams were mentored by Kapil Singh (Deputy Director) and benefitted from the guidance of Dr.Amit Kumar Rawtani(HOD Chemistry) and Jai Kishan Rawtani(HOD Physics & International Counsellor). As a result of their selection, the teams from St. Edmund’s School will receive mentorship from successful entrepreneurs and will have the opportunity to incubate their ideas at the MIIC. With the aid of these resources, the students will be able to turn their ideas into reality.